If you realize that your car battery stops generating power for your engine, intensely cold temperatures may be the nasty culprit. Intense cold has the power to minimize lead acid battery capacity significantly. Intense heat, on the other hand, has the power to boost this capacity. A handful of different components commonly bring on wintertime battery deaths. Capacity drops are just one. Accessory draw boosts are another. Starter motor draw boosts are yet another, believe it or not. The winter can be brutal for any vehicle battery. Don’t forget that the summer months can be just as hard on them. If you have concerns that involve battery longevity, the summertime may be a challenge for you. High temperatures frequently destroy batteries prematurely. 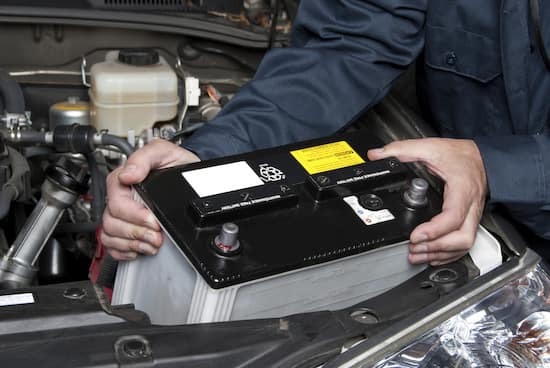 If you’re keen on caring properly for your battery, our local automotive dealerships can be an asset for you. Reach out to us today for more details from our auto service professionals about battery upkeep.